If space is what you are seeking, then look no further! 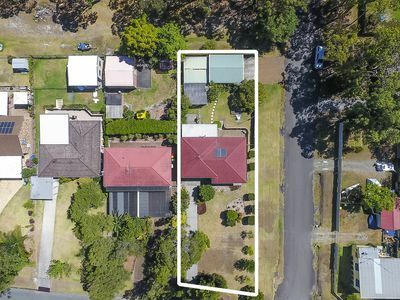 Situated on a 1,069m2 corner block and with plenty of garage and storage space, this rare offering is bound to be popular. 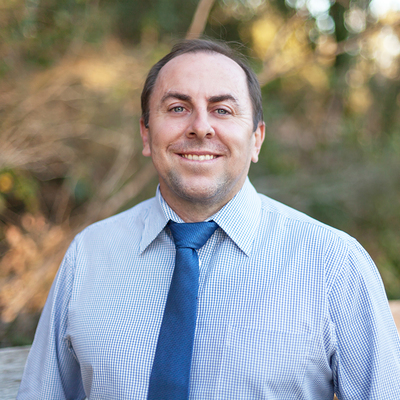 This home has been a tightly held for over 2 decades, but now it is time for the current owners to move onto a new adventure and let another family enjoy the home as much as they have. Upon entering the upper level of the home you are immediately greeted by an open plan living and dining area, which flows into the large kitchen. 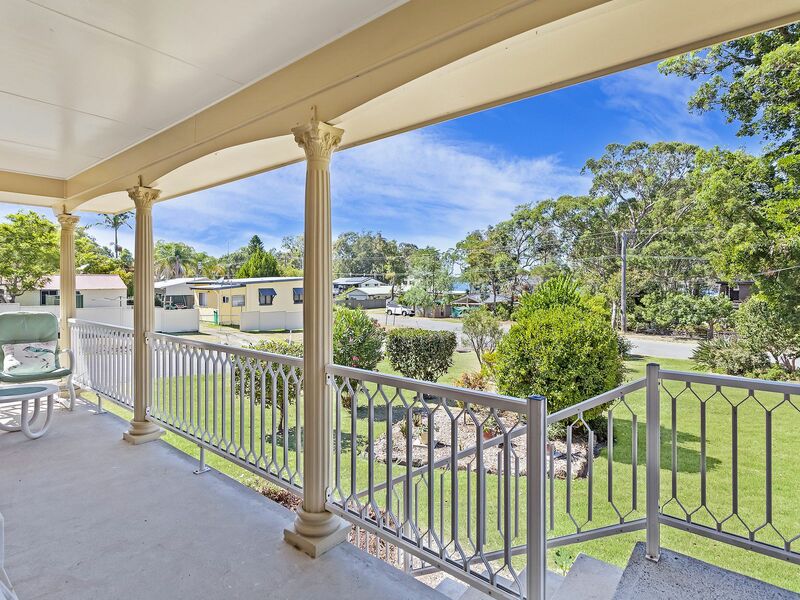 There is an absolute abundance of light throughout, and the front porch offers water glimpses and desirable lake breezes. 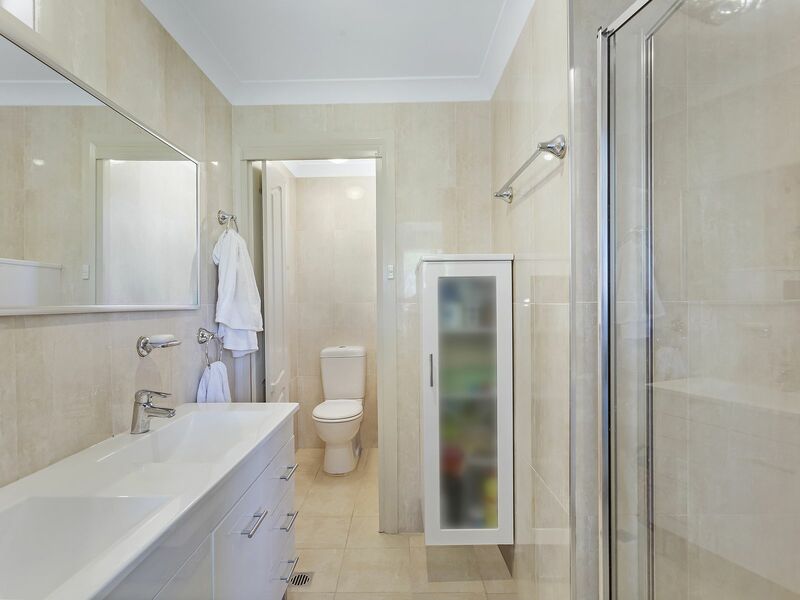 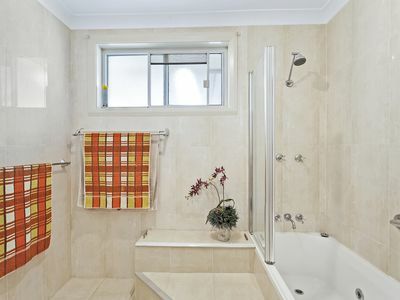 On this level you will also find 2 bedrooms, one the master with a walk-in robe and updated ensuite. 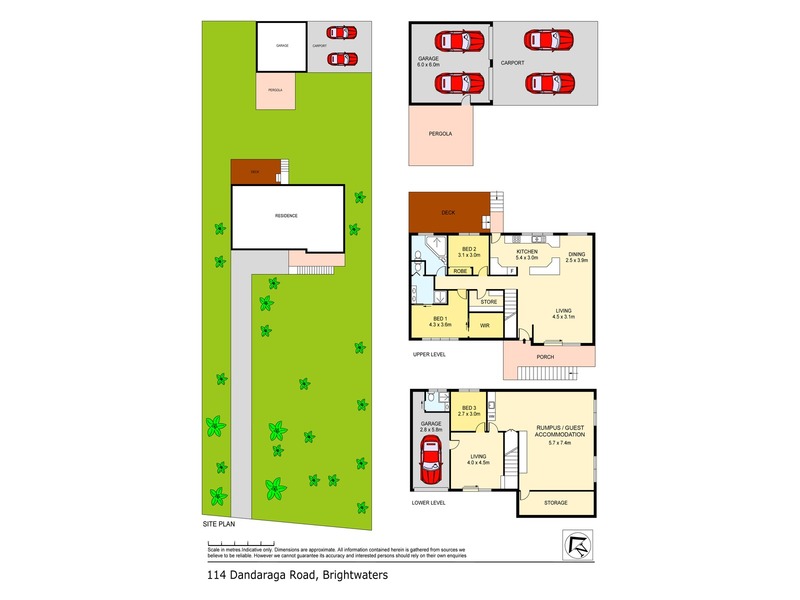 Downstairs is a real surprise package, there is a single garage with bathroom at rear and internal access to another living area, as well as a separate bedroom and a huge multi-purpose space with it's own tea/coffee making station. 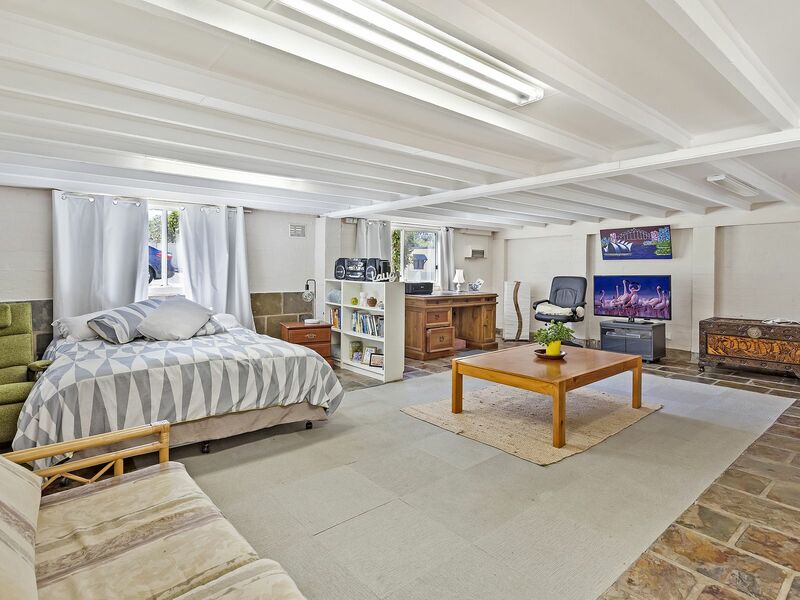 There is potential to utilise the lower level as fully self-contained accomodation or the ultimate guest accommodation/teenage retreat. 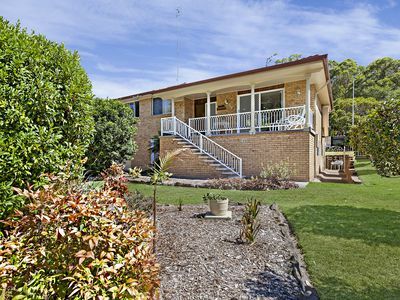 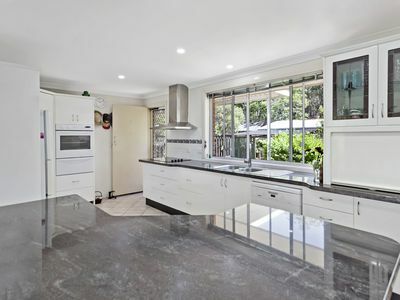 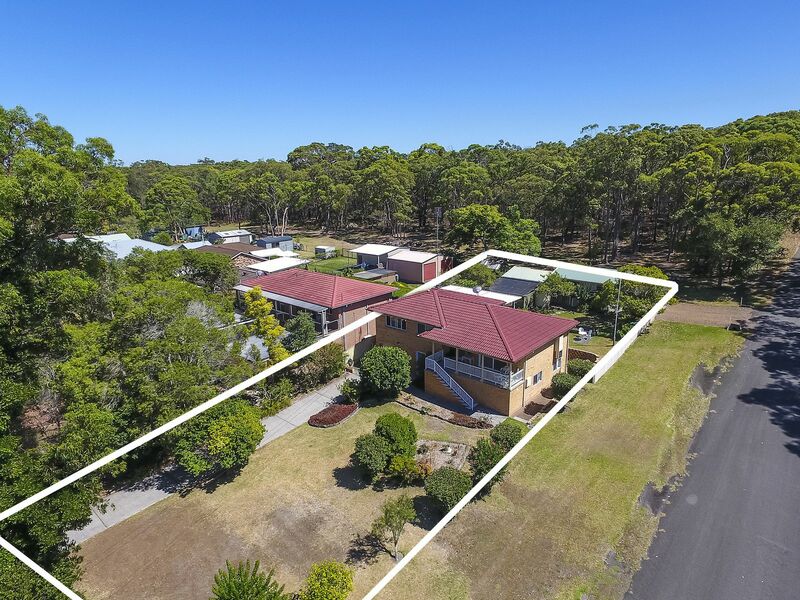 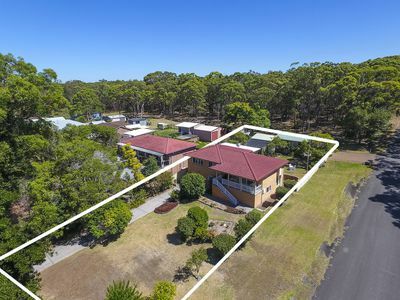 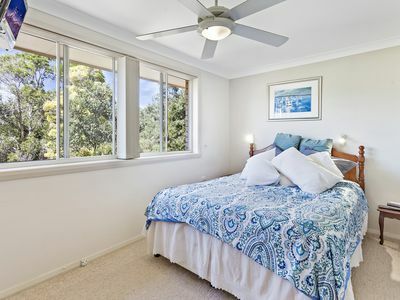 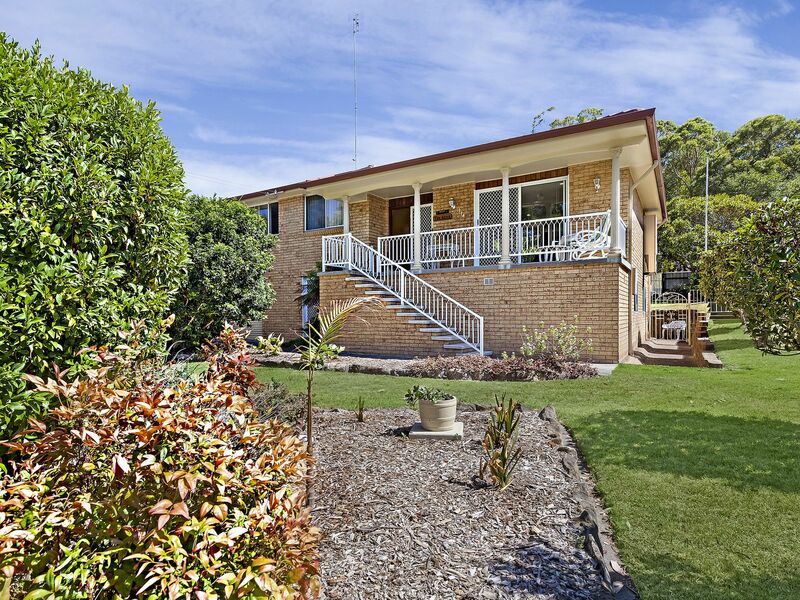 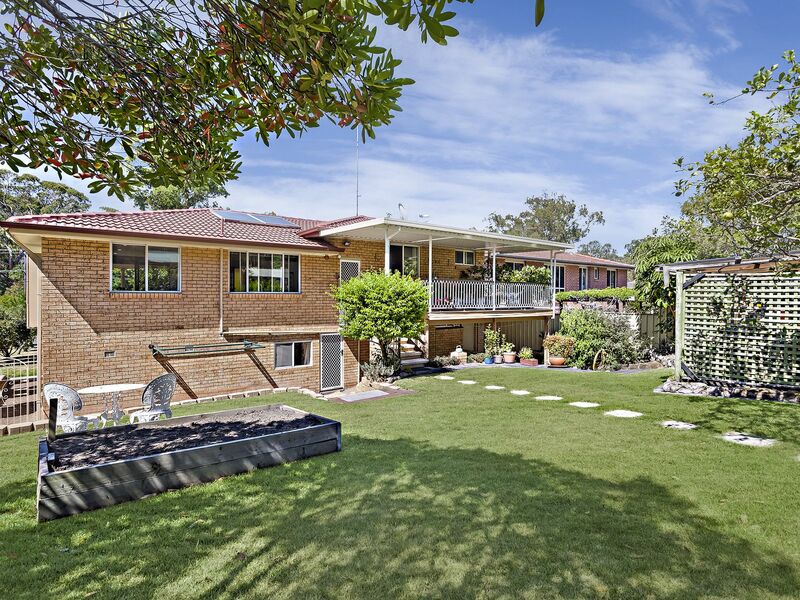 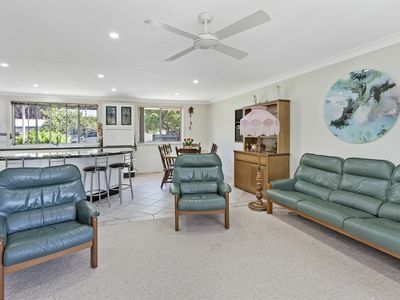 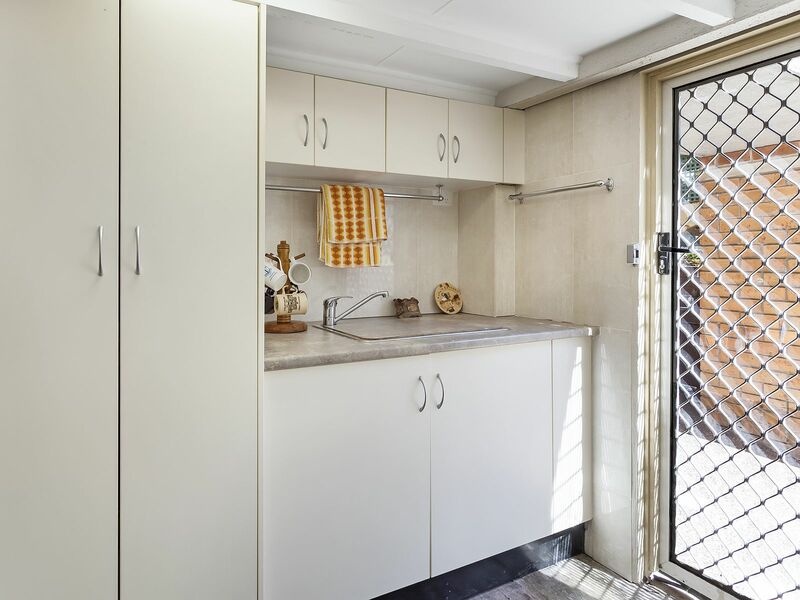 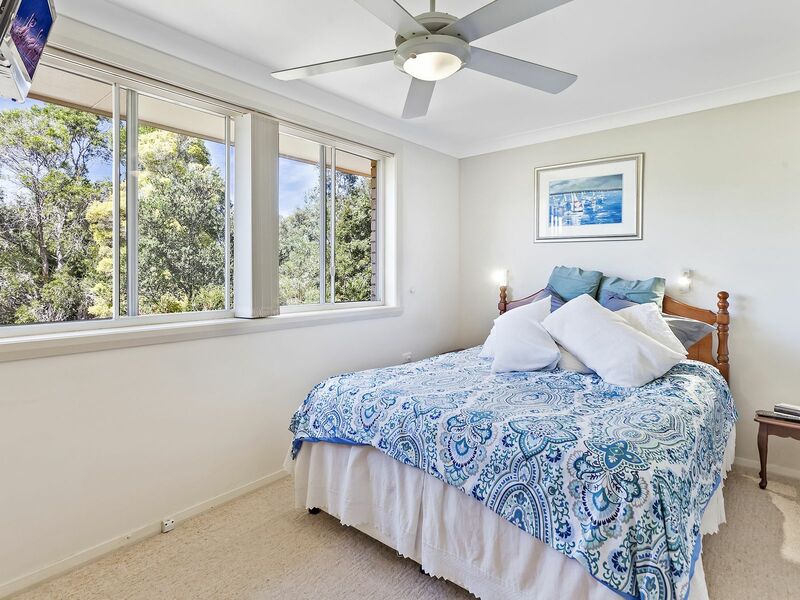 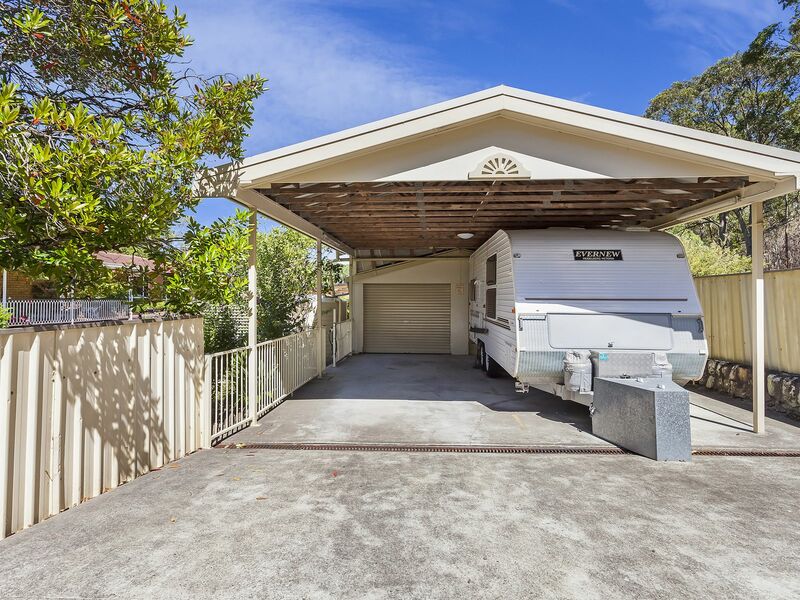 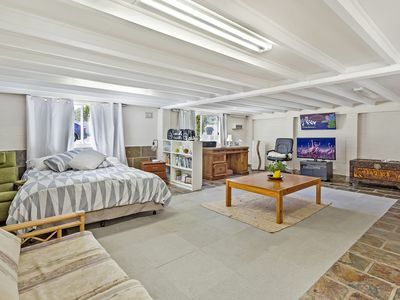 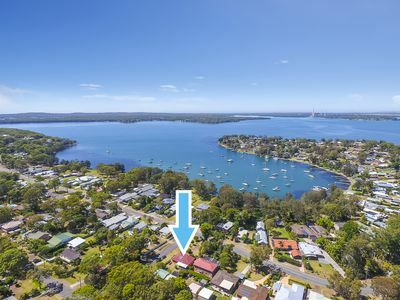 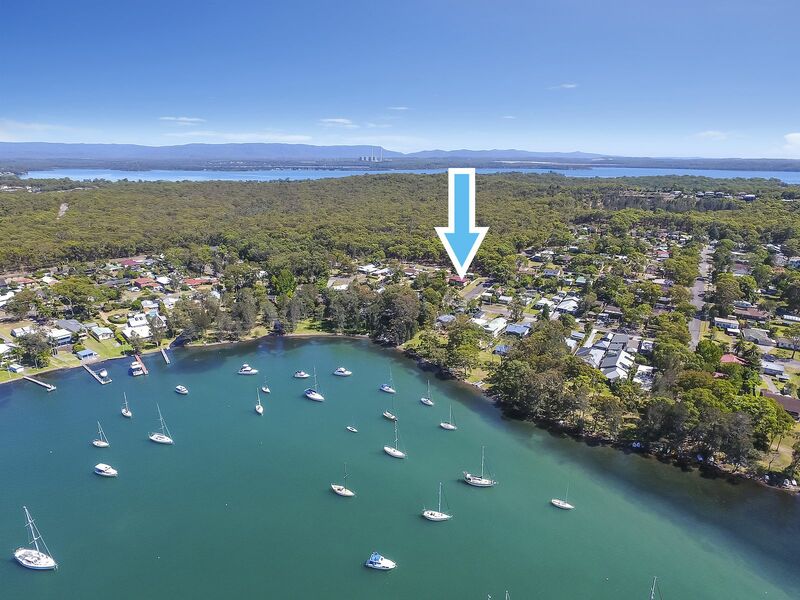 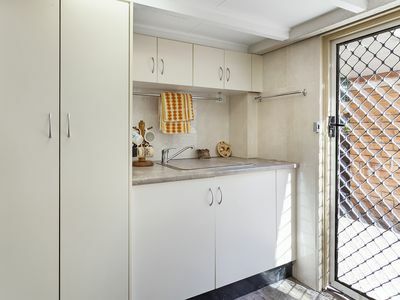 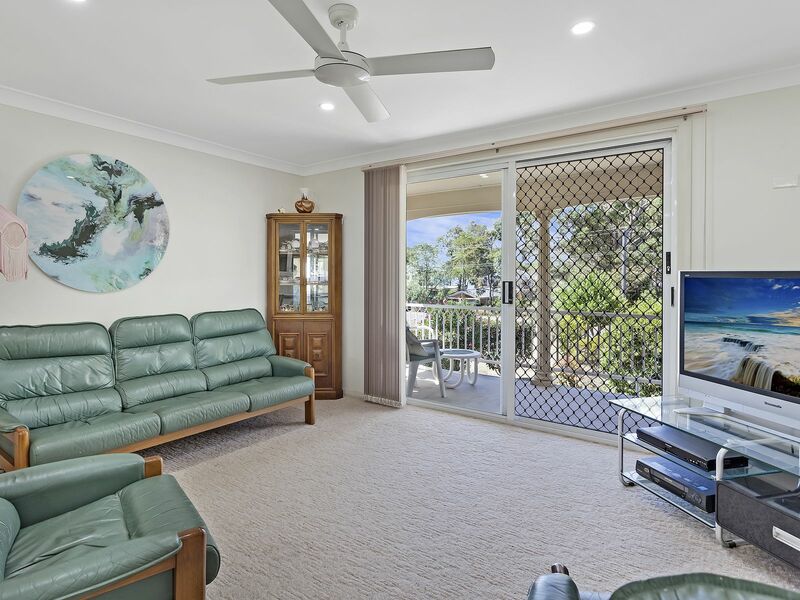 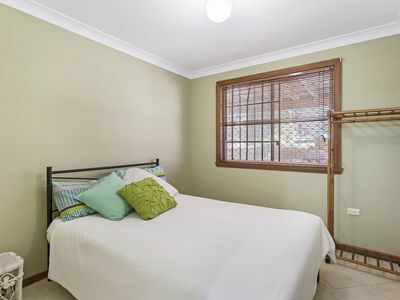 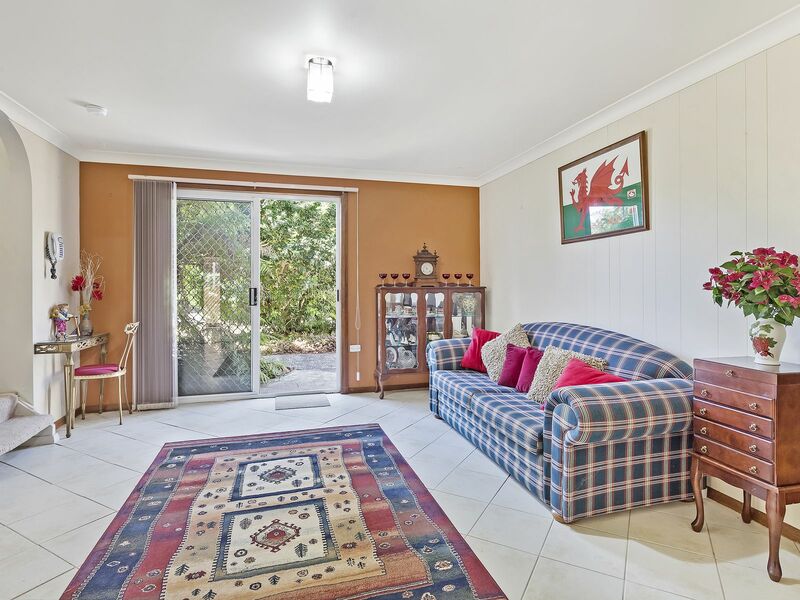 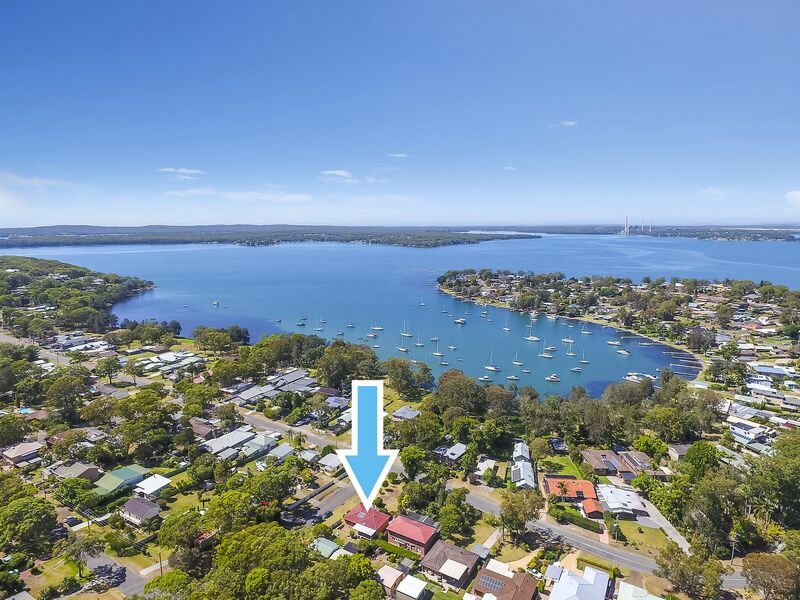 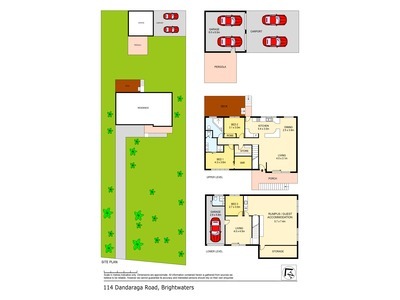 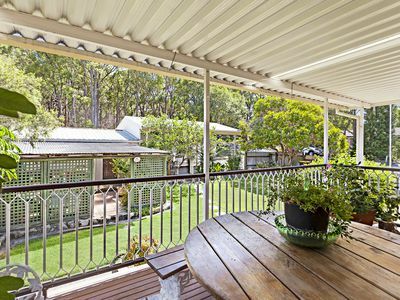 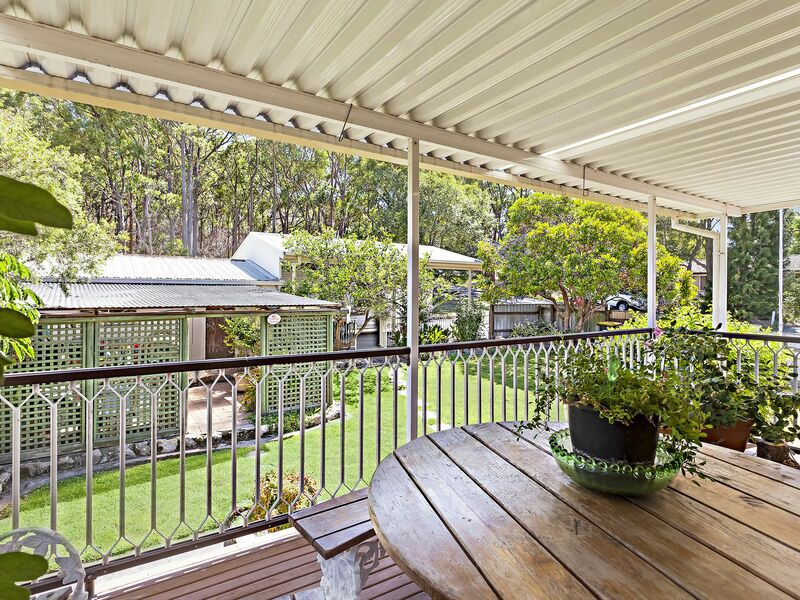 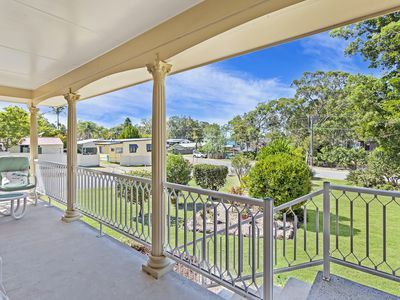 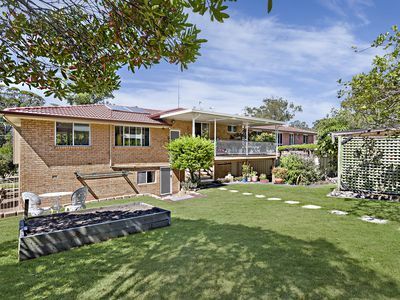 There is also a double garage at the rear of the block with access from the side of the block, as well as an oversized double carport which is high enough to accommodate a caravan or similar. 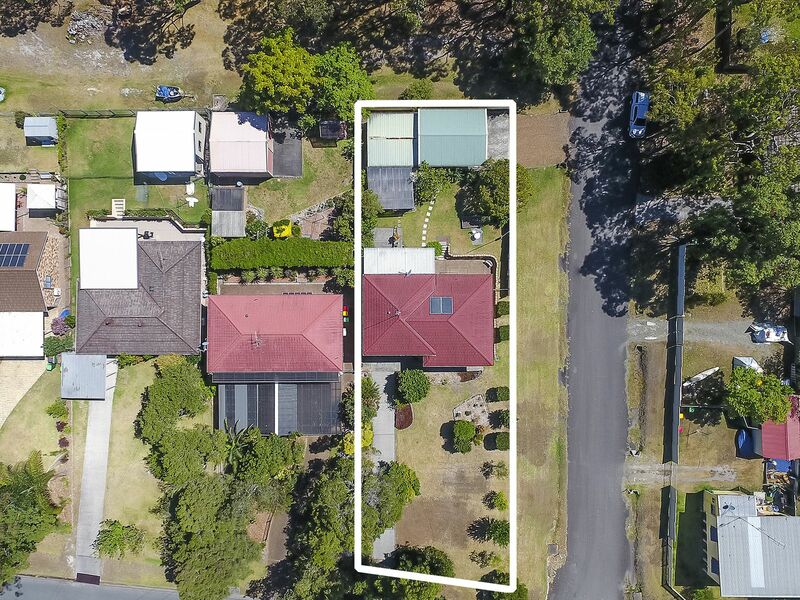 With reserve access opposite the home, and located in a sought after location, mark this one at the top of your inspection list!